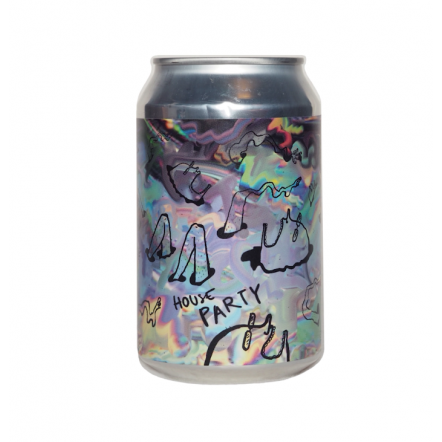 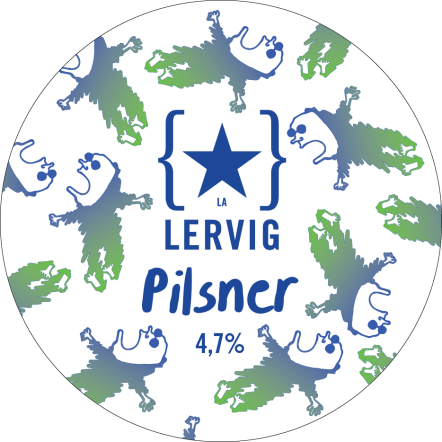 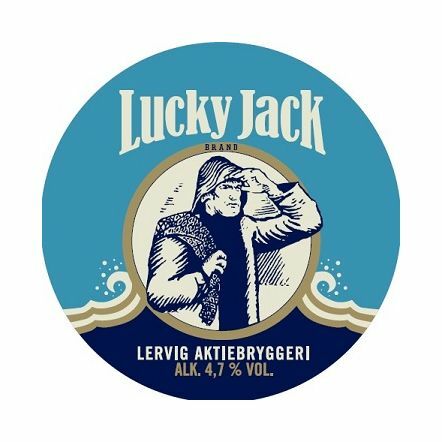 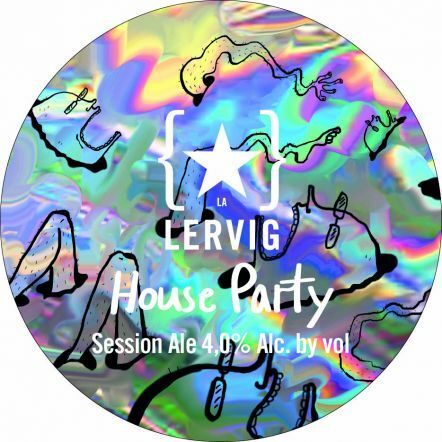 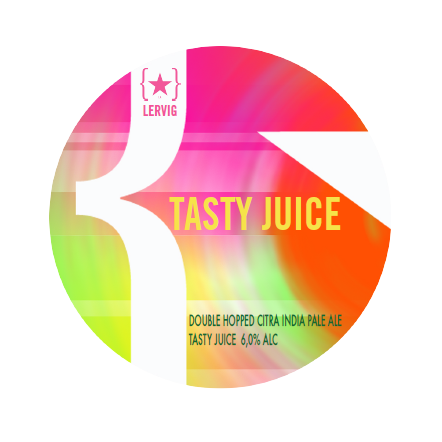 Hailing from Stavanger, Norway Lervig are a force in the world of Craft beer. 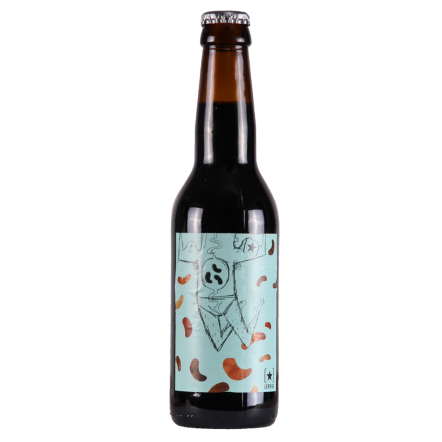 Created after the townspeople revolted against the mass brewery attempted to sell them substandard beer and buying back their old brewery. 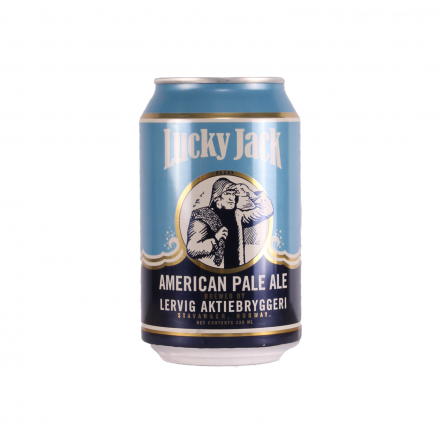 After appointing Mike Murphy as their head brewer they haven't looked back, creating high standard, tasty beers time and again. 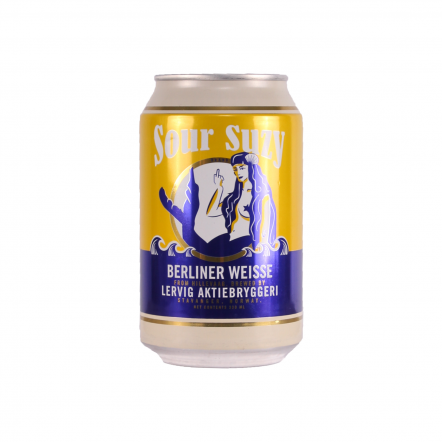 Their reputation now precedes them with every beer they make being held up as examples of the style. 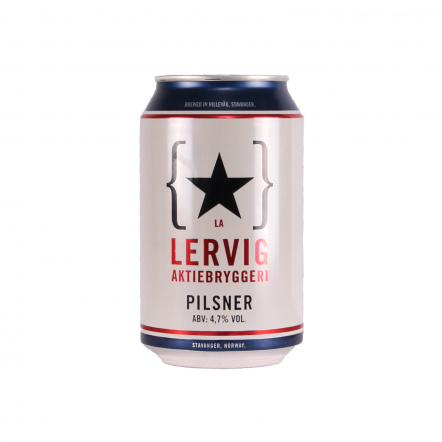 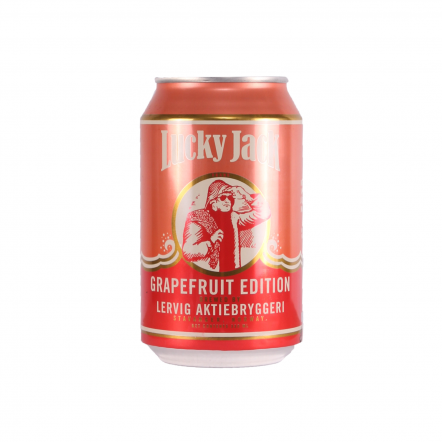 Know for bold tastes and consistency of their brews, Lervig are making craft beer for the masses not just the uber beer geeks.